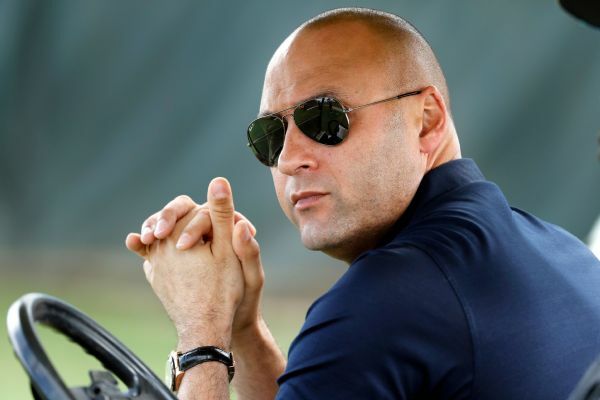 Marlins CEO Derek Jeter admits he has "zero patience" when it comes to Miami's rebuild and fielding a competitive team. 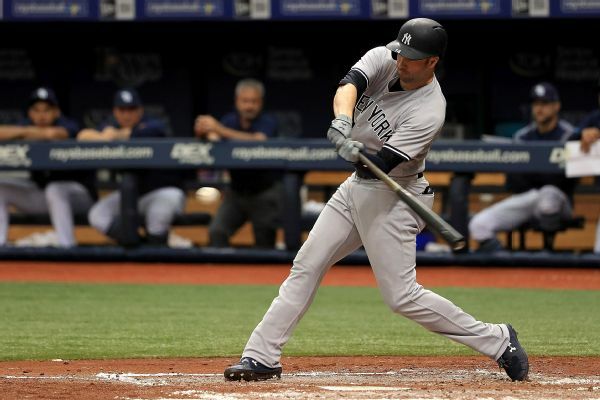 Miami announced Tuesday it is adding Neil Walker, who will give the team some infield flexibility and another good bat in the lineup in 2019. 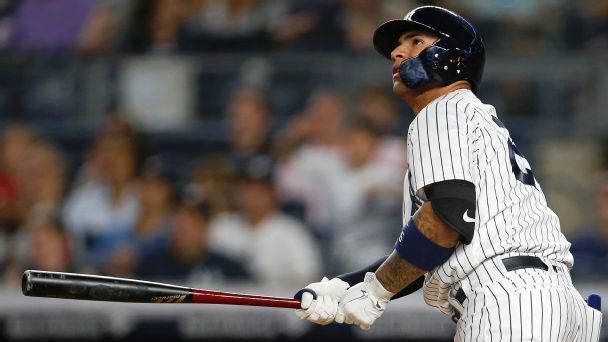 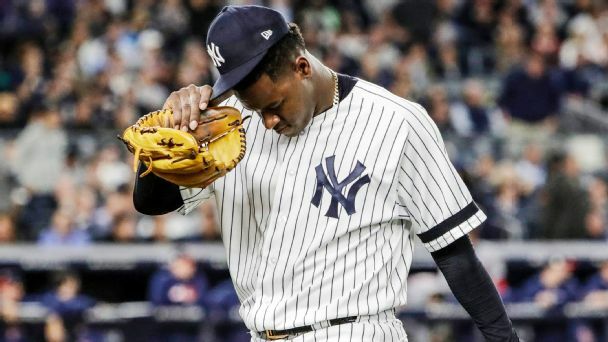 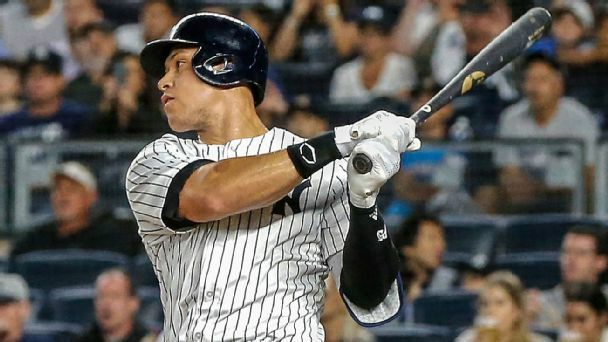 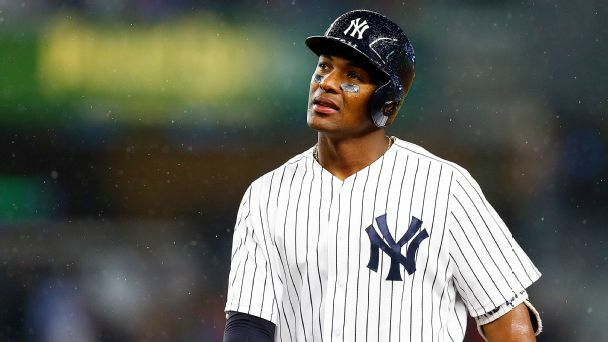 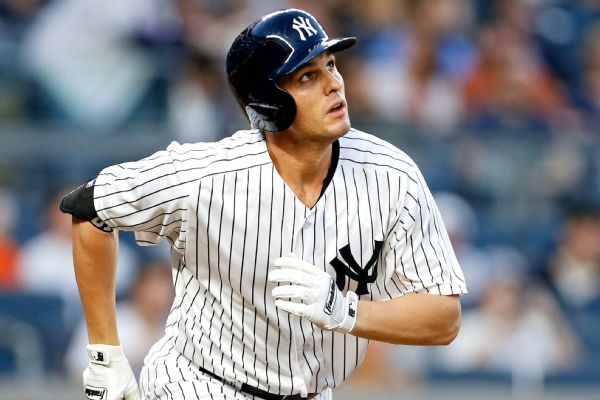 As the Yankees slugger returns to the lineup after a broken wrist, the focus is getting him prepared to deliver in the postseason. 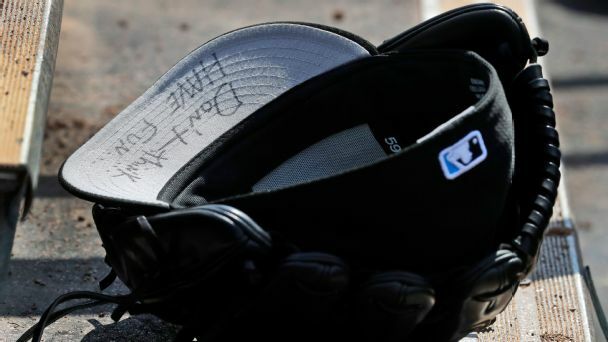 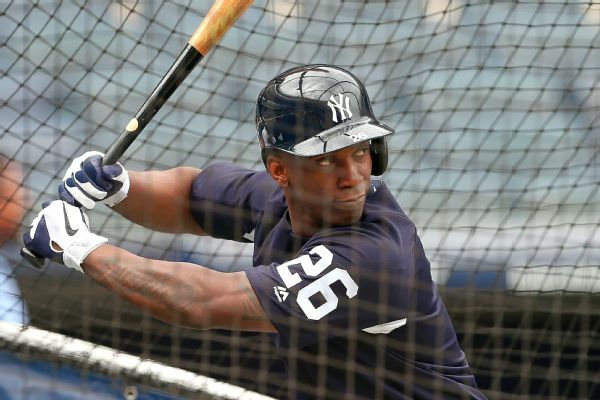 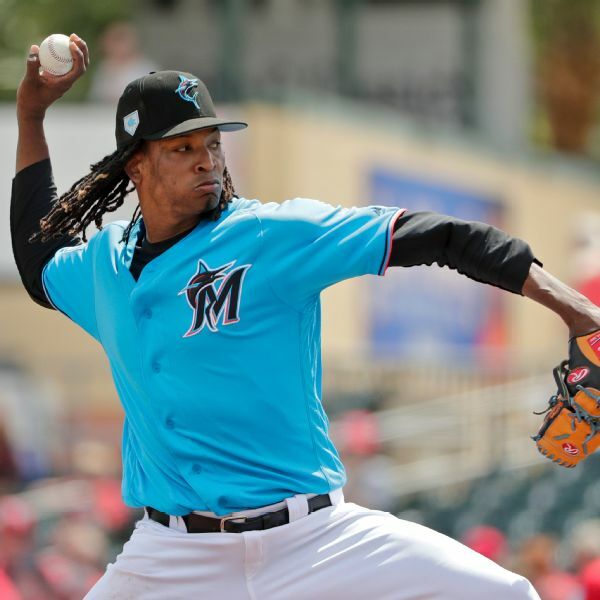 New outfield acquisition Andrew McCutchen said it was a "really surreal feeling" to put on the pinstripes of the New York Yankees for the first time Saturday.